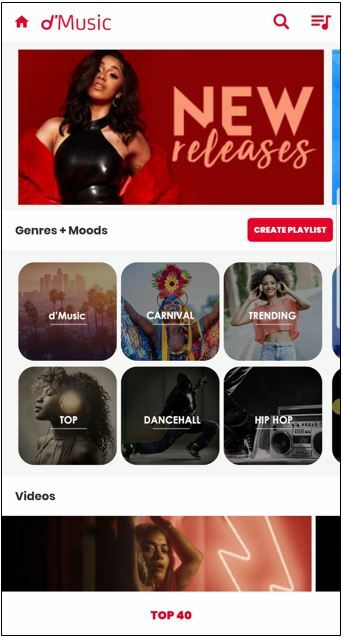 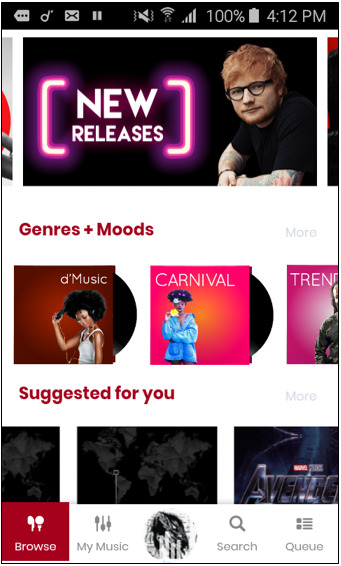 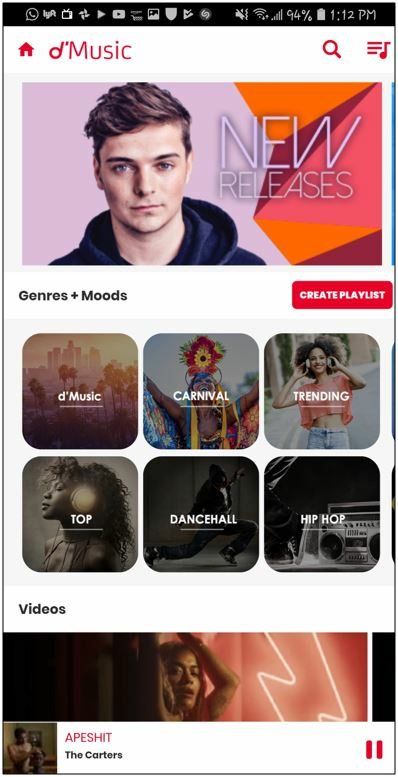 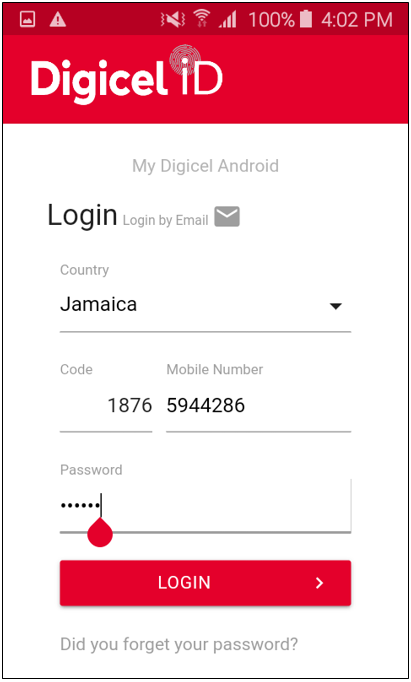 Both Prepaid and Postpaid customers can subscribe to the d’music service using the My Digicel App. 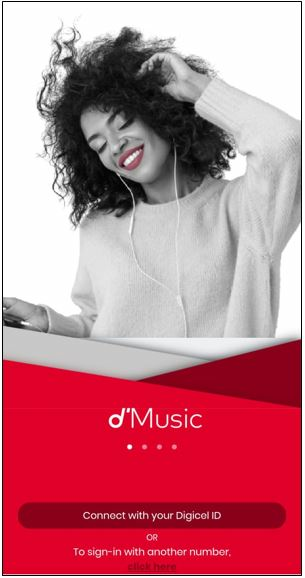 To activate a d’music plan, click here. 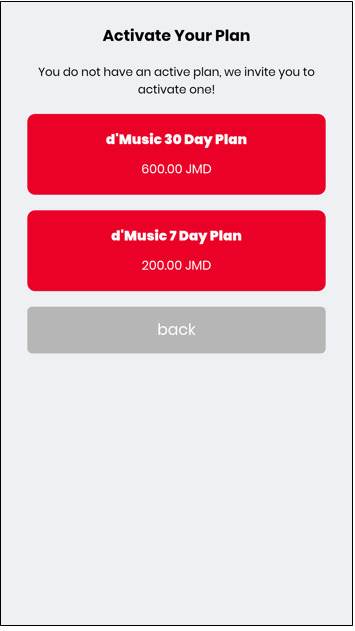 When a d’music plan has been activated, you can log into the app by following these steps.